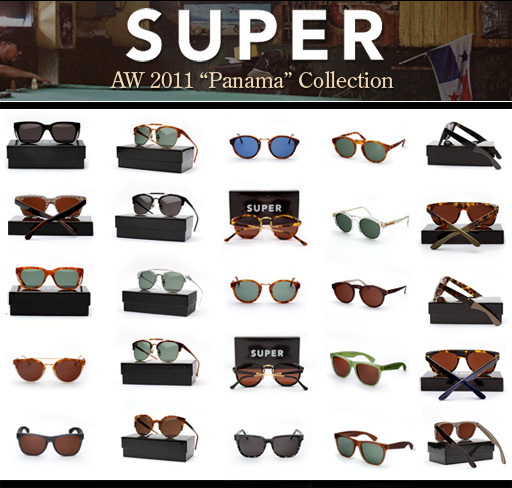 The much anticipated Super AW 2011/2012 Collection is now stock, supply limited! This season we see the addition of 5 new shapes as well as inspired new colorways that both celebrate the past and innovate toward the future. 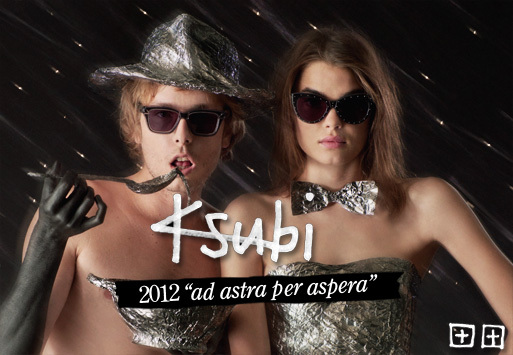 The latest 2012 Ksubi Eyewear collection entitled “Ad Asrtra Per Aspera”, is now in stock. “Ad Astra Per Aspera” (Latin for: from hardships to the stars) is the motto. Always looking forward, pushing boundaries, and dreaming big, it is fitting that Ksubi chose it as the title for their new collection. 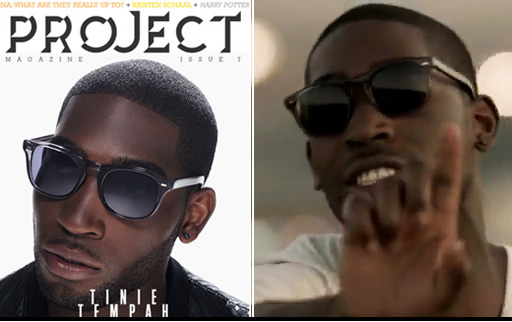 The new range and campaign “is based on paranoid alien obsessed fanatics and their anarchistic lab nerd style”. Fashion forward, sophisticated, and very wearable the collection heralds inspiration from the 1950’s to the 1990’s and beyond. Everything from cat-eye shapes, to rimless, to outlined frames in translucent acetates, are completely reimagined in true Ksubi form. The latest look book, shot by Kane Skennar, imaginatively and playfully blends a bit of out of this world crazy with an underlying geek chic sophistication, check it out below.